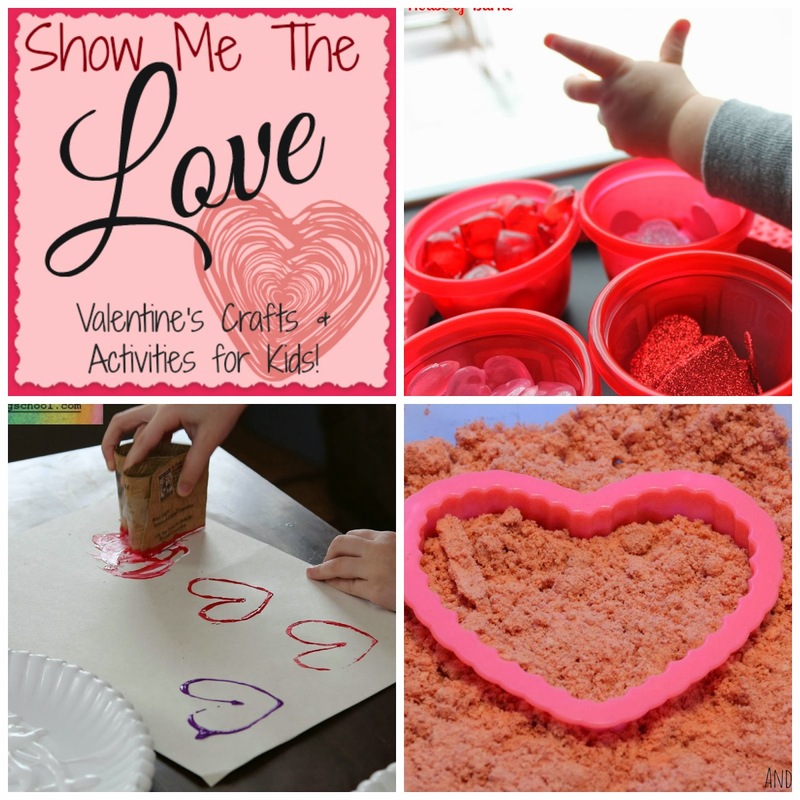 to bring you our Show Me The Love Series packed full of Valentine's Day crafts and activities for little ones! For your convenience, here is a full list of the activities we presented all in one place! What were your favorite Show Me The Love posts?